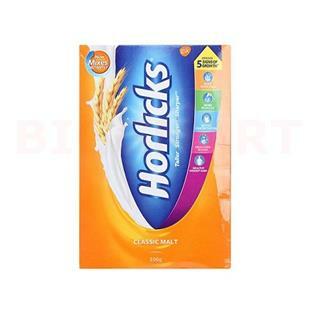 Horlicks Original Malt Based Food is a nutritious beverage to be taken as part of balanced daily diet. 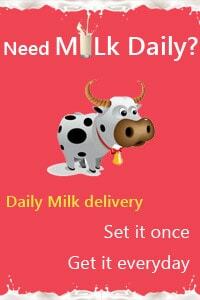 It is a rich source of Vitamin D, an essential assist to calcium absorption. It makes you sleep better, feel better with the original Horlicks, the tastiest way. It has no artificial color, flavor or sweetener. It is easy to digest and nourishes your body. Malted Barley (Extracted Solids) (4%), Wheat Flour (29%), Milk Solids (14%), sugar, Mineral, Salt, protein lsolate, Acidity Regulator (INS 51 ii, INS 5 ii), Vitamins. Add Hot or cold Milk with 2 tablespoon horlicks. Stir well.